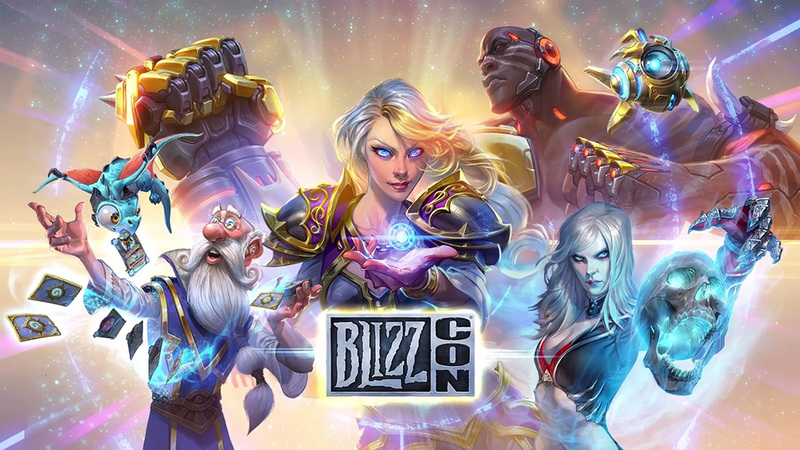 Starcraft II going free-to-play, Vanilla wow servers, and a new WoW expansion called “Battle for Azeroth” lead announcements at Blizzcon 2017. A Perfect Circle - "The Doomed"
ohlookitsthissiteagain.jpg - I missed this place. Copyright © 2017 L.T. Studios. All Rights Reserved. Proudly hosted in the United States of America.